In the video clip below Charlie Cooke, Director of Coerver Coaching USA, instructs players on an Opportunism & One Touch drill that is part of his Finishing demonstration. This drill is set up with two groups or teams of players that start on the end line of the grid. There are four small goals set up and located in the middle of the grid that is each facing a different angle. 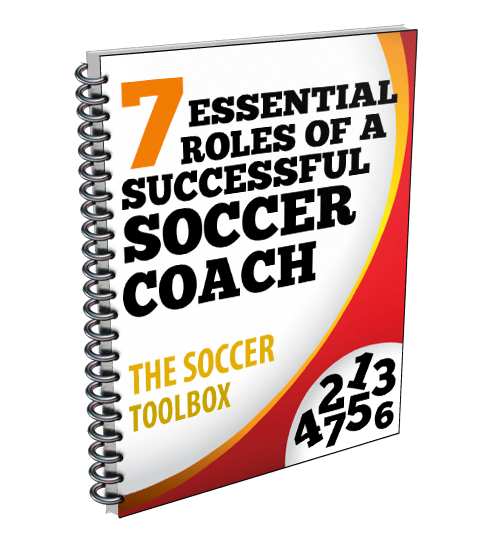 A coach passes a ball anywhere on the field and then yells a number, which is the number of players each team can send in. The first player to the ball gets possession and that team must try to score on any of the small goals with a one touch finish. The group or team defending can steal or win the ball anytime and try to score the same way.